We in Data Entry Export provides you with the best ePub conversion services. 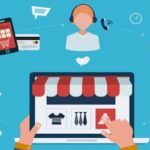 The ePub conversion team at Data Entry Export includes conversion experts with brilliant knowledge of coding and CSS and are well- experienced in working with various documents Type definition. With are ePub conversion and ePub creation services our professional team will guide you to develop an idle book without giving any limit on the size, searchable textual content files, tables etc. All necessary editing and validation test essentially important for sale on eBook store are well performed by our highly expertise team, so there is no worry about faults or delays. 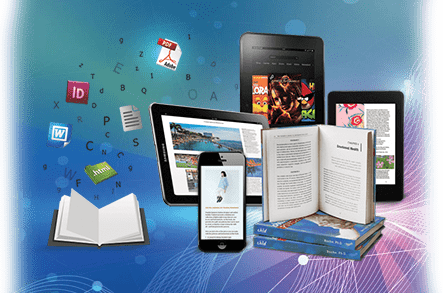 Exclusively created for eBook market, ePub is the universally accepted standard eBook format. Now, what is ePub? EPUB is the most widely supported vendor independent XLM-based eBook format, that is, it is supported by the largest number of hardware readers. One of the biggest advantage of eBook is, unlike paper books and materials, digital books also require one device to carry around with you. This means you can carry a library of various book genre for every mood. 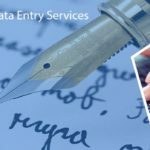 Why Outsource to Data Entry Export? We have a professional team who are well qualified and specialized in the fields of EPUB conversion who can undertake your task with 100% surety. We provide you with the best customer services with highly affordable cost. We are well known for maintaining 100%client retention ratio. We have an effective communication throughout the entire process. No worries about delivery, we provide you with timely delivery of repots within the prescribed time. Are services are purely error free and are well known for its quality. 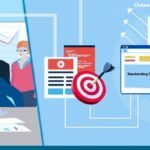 DATA ENRTY EXPORT have succeeded in completing a wide variety of e Pub conversion projects for universities, publishers, technology companies all over the world. We are indeed capable of managing a large magnitude of projects with variety complexity.